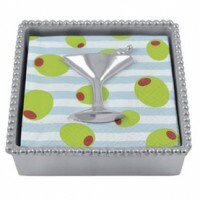 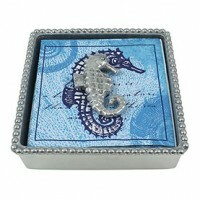 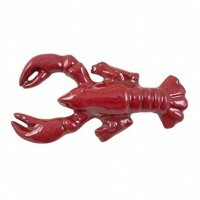 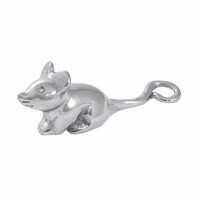 Make any occasion a little brighter with our collection of Cocktail Napkin Holders and Napkin Weights. 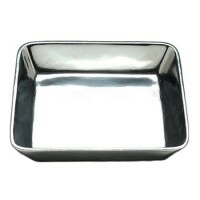 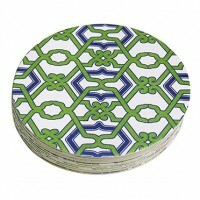 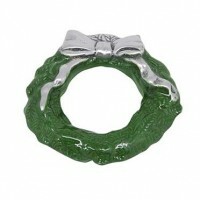 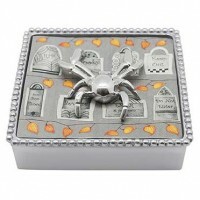 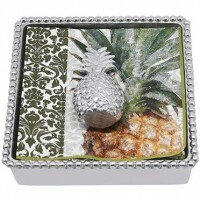 The wide array of themes provide for limitless possibilities for your holiday or daily entertaining. 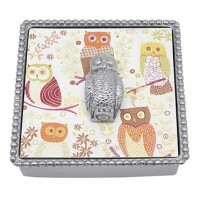 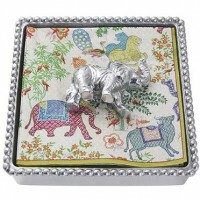 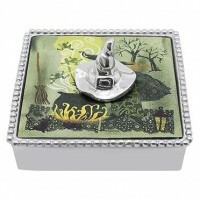 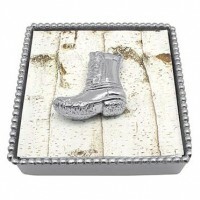 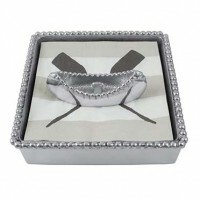 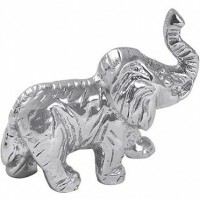 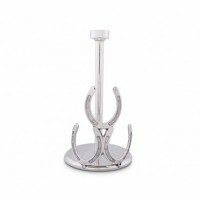 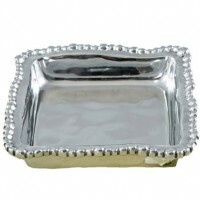 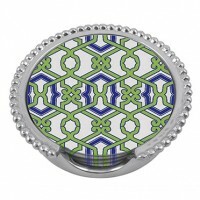 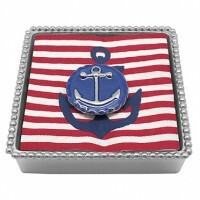 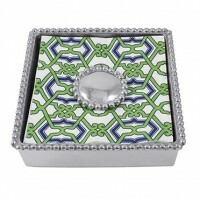 A napkin holder and weight are perfect for a hostess gift or for the bride and groom.